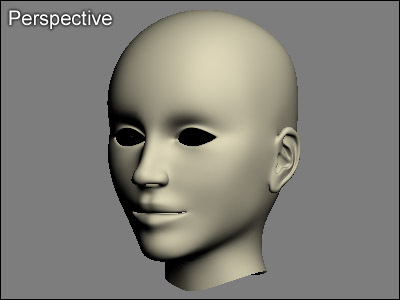 does anyone know of a good head tutorial? this is a good tutor. follow steps using and in Anim8or, is easy! 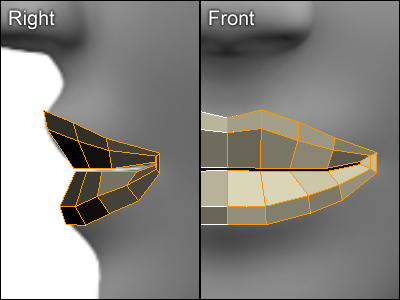 in this tutor starting with mouth..
thanks... but how do you put reference pictures in anim8or? go to in "build-->reference image" and load this. Hey Aarangend, try this too..
using the and this image reference is very easy too..
its all here my friend. But you might want to start with something smaller, like the heli tutorial. It will help you get to know Anim8or. No, that tutorial was originally made for the program blender. The tutorial can be used very universally though, and easily translates to anim8or. The colored edges are just to give you an idea of how the edges flow.